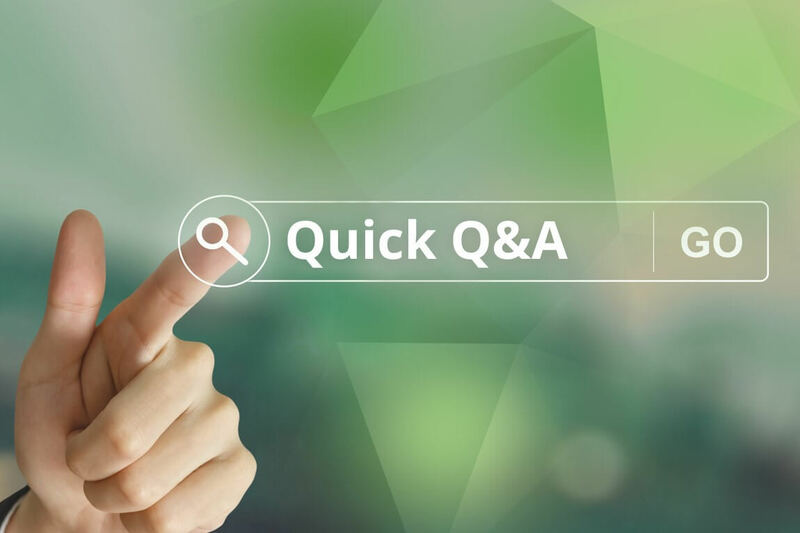 Quick Q&A: What’s better, a master policy plan or separate ones? Is it better to have all policies combined into one master plan, or have different plans for each policy? I think your company’s code of conduct is most effective when linked to an organization’s larger policy. The code of conduct can be a section in the overall policy, and listed in the table of contents. Rick is the Senior Product Marketing manager here at Compli and our resident subject matter expert when it comes to the topics of compliance and training. He is focused on the trucking industry because he knows that proper training and onboarding can help with retention when it comes to building and maintaining a solid fleet of drivers. He has immersed himself in the industry and can be found at most trucking events in the NW. Rick is also an avid follower of local craft beweries, his current favorite is Cloud Ripper IPA from Stormbreaker Brewing.